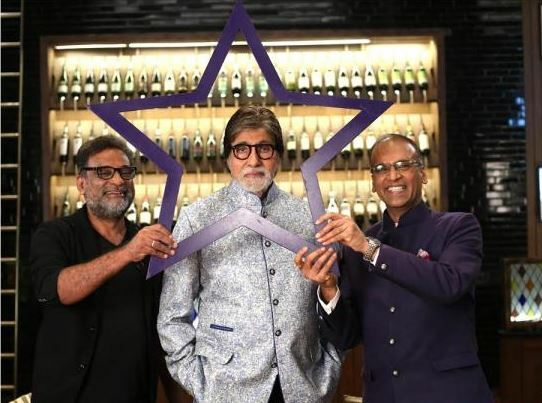 Bollywood stars are just like ordinary people and once again they prove the same as they share their secrets on Zee Cafe’s upcoming show, Starry Nights 2. Take a look. Fame, fortune, and stardom are just a few words we use to associate with Bollywood stars. Since we were toddlers, we have witnessed the La La Land of Bollywood and are whisked away to it by our favorite actors, who we come to idolize as the years go by. Whether it be the Khans of Bollywood or the gorgeous divas, we are left enamored by the way they walk and talk. From the way, they live life king size to the glamour factor attached around it. We see them as superheroes, but did you know that Bollywood celebs are just like us? That’s right! Behind the glitz and the glamour is the relatability that one feels which is humane in nature. Never judge a book by its cover is the saying that stands true for Bollywood actors as they are just like the rest of us. This theory was proved recently when the best and brightest from B-town sat for tête-à- tête with KomalNahta in Starry Nights 2.Oh!. 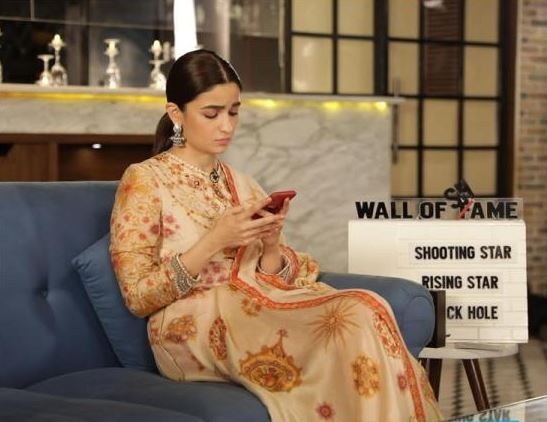 Over a candid chat, we were left astonished on how relatable these stars really are. From wanting to live in pajamas for the rest of their lives to being major foodies, these stars bared it all on Starry Nights 2.Oh! airing every Sunday on Zee Café. Mr. Perfectionist himself, Aamir Khan, on the other hand, is a gamer like so many of us are and can spend hours playing online poker. 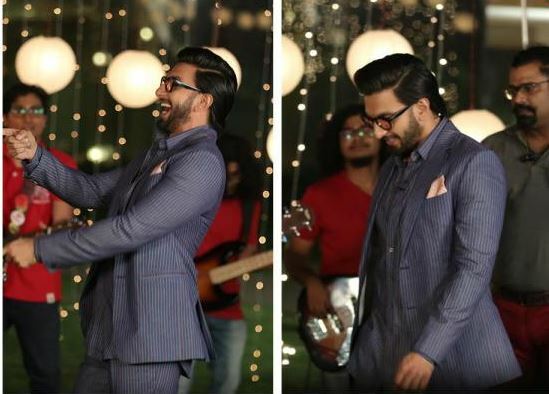 Ranveer Singh, who is known for his exuberant personality, confided in how his family is very camera shy and are not filmy at all. 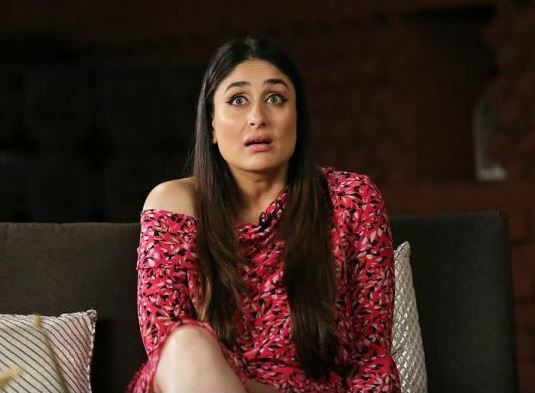 Kareena revealed that she scored 74% in her ICSE board exam. She also said that she scored more than her sister Karisma Kapoor, who had passed with 63%. 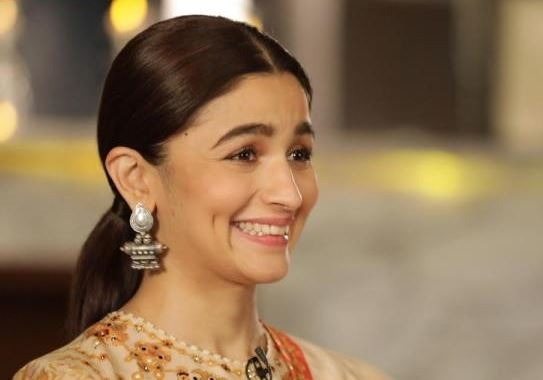 Alia Bhatt is hard working when needed to be, like during school days, only a month before her exams. 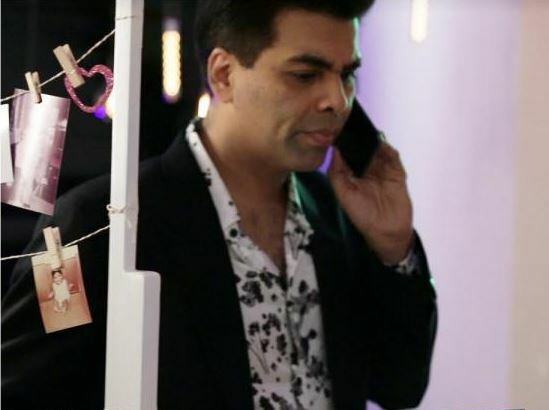 Karan Johar wore a blue sweater for two years in school. He used to get cookies and chocolate sauce as lunch to his school. Given Amitabh Bachchan’s hectic work schedule, you would imagine that the Sunday lunch or dinner traditions would be skipped by the Bachchan family. However, Big B makes sure to have at least one meal with his family on Sundays, and they even watch movies together as a family. These are just some of the revelations made by the Bollywood stars which give testament to the fact that stars; they are just like us! 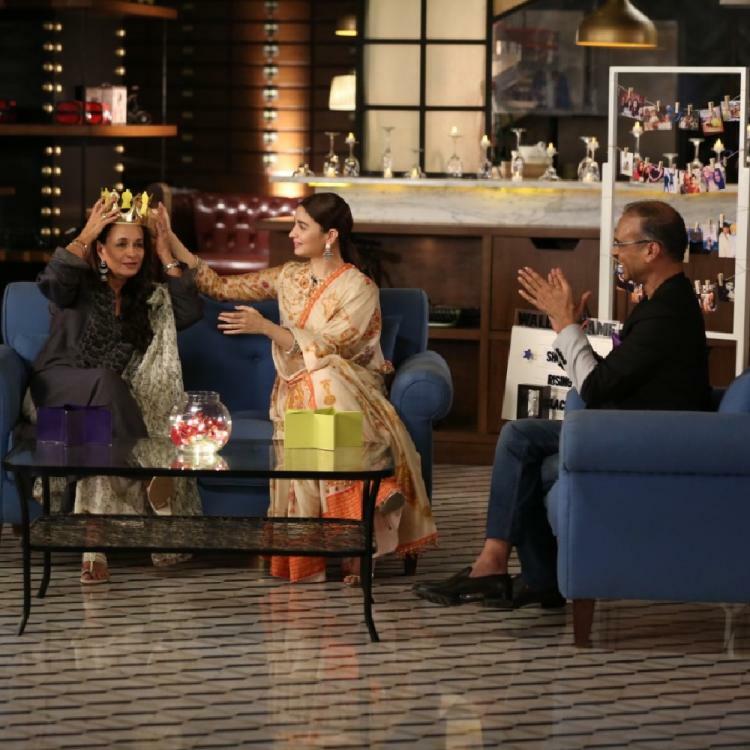 For more such revelations about Katrina Kaif, Bhoomi Pednekar, TapaseePannu, Rajkumar Rao, Vidya Balan, Parineeti Chopra, and Arjun Kapoor, stay tuned to Zee Cafe on Sundays at 10 pm to catch the latest episodes of Starry Nights 2.oh!